Day after Day - from a Single Source. 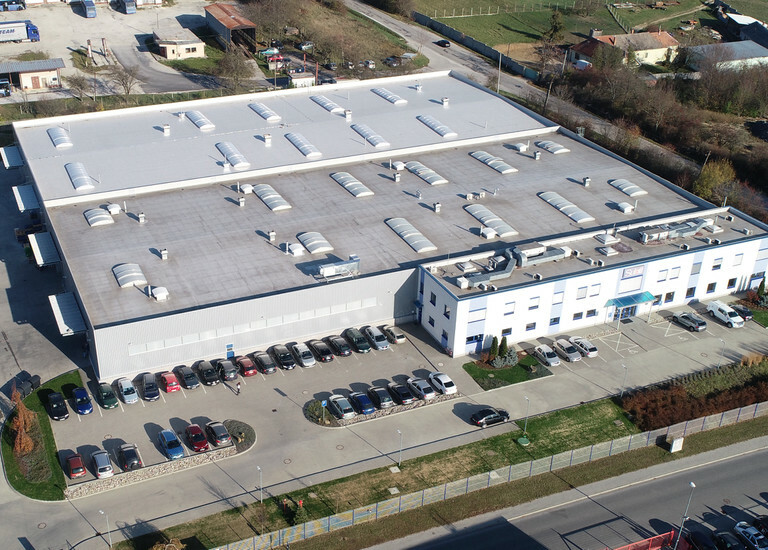 The Subtil Group has produced a wide range of products for all areas of the industry for more than 90 years. Our business unit focuses on the electric- and engineering industry as well as global automobile supply. Our skills are mainly in the precision manufacturing and finishing of our high quality products. Our skills further include co-engineering, technical advice and numerous other services. The production of technical springs and bent parts is already in the phase of planning, development and construction very sophisticated and presupposes a high level of experience ahead. 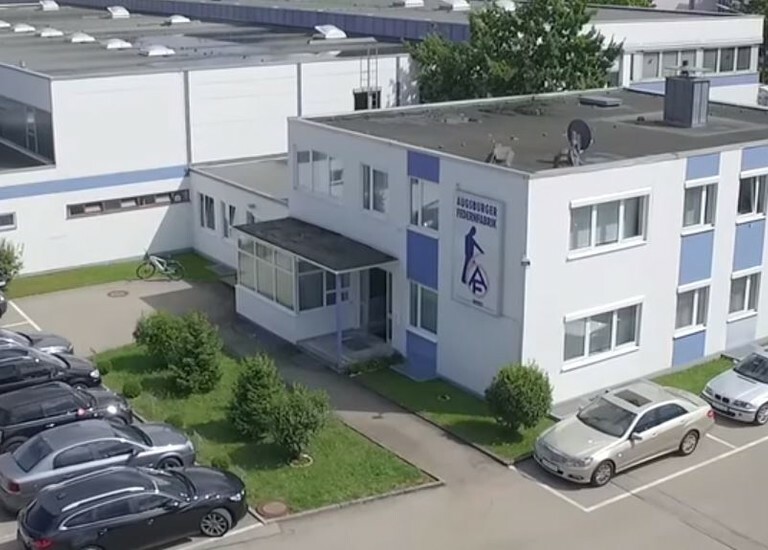 With over 260 modern machines, the Subtil Group currently produces more than 10,000 items in up to 22,000 square meters with more than 360 qualified and motivated employees in three locations in Europe and shipped more than 1 billion parts – for more than 2,000 satisfied customers around the world. Are you looking for a competent partner? Please enter your postal code for Germany. Outside of Germany, stating your country is sufficient.